Just to be on the safe side, we spent an extra day in Zion. The views from the Kolob Reservoir Road are fantastic, and not often travelled on. It's also a great jumping off point for day hikes, overnights, or access to the Subway. 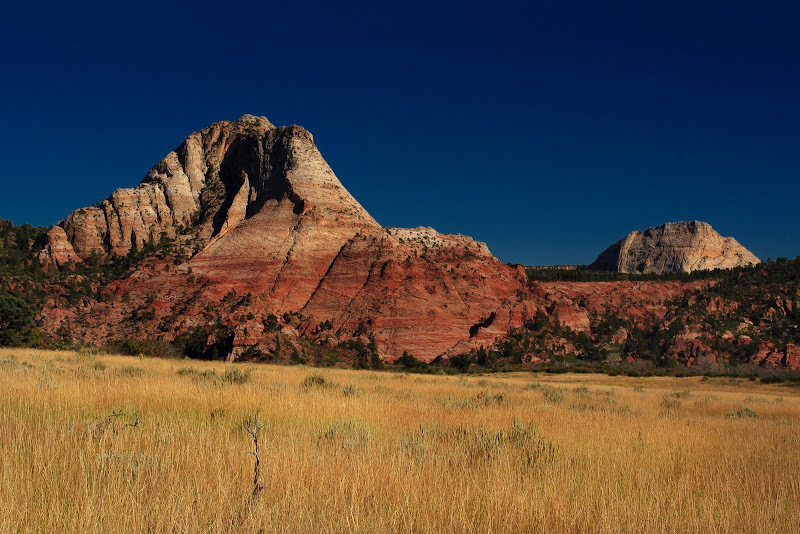 There was a huge sense of relief at coming to the end of the 365 Days in Zion project. Spending every day hiking around in Zion was amazing, but searching out a perfect picture every day was difficult. Zion has more wonder than the two of us could ever hope to capture, and the only thing lacking on days where our photography struggled was our creativity. The project was great to push us, and now having done it, we feel that we could go back and do it right! Sorting through all of our thousands of photos to find some to put up on this blog was the first round to identifying photos for a book project. Hopefully it won't take as long for stage 2!